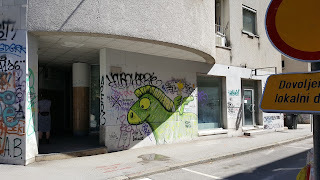 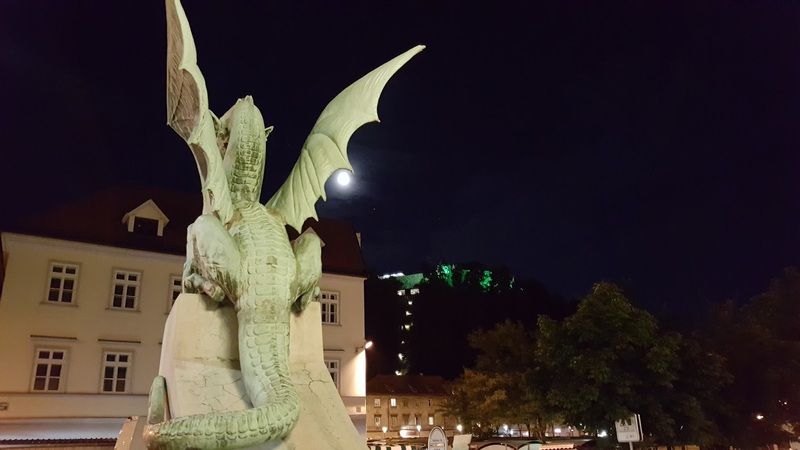 If you have a chance to stroll the streets of Ljubljana you would be almost bombarded with this dragon. 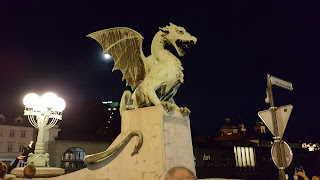 OK they have a bridge with 4 dragons, but from that to all the dragons in all shapes and sizes all around the city is too much. 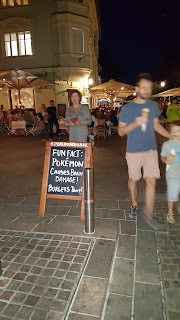 Of course I looked for the legend and of course there is a legend. 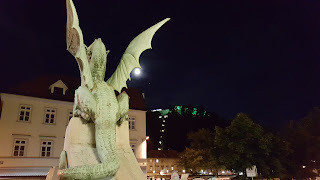 Either you believe that the Argonauts on their run towards Greece, reached the shores of Ljubljanica river and Jason killed the dragon that was living there, or you believe that St. George himself slayed that same dragon and got depicted in all the illustration slaying the Ljubljana dragon, the dragon is there to stay and has even his own place on the city cote of arms. To say the least, they are very proud of their dragon. 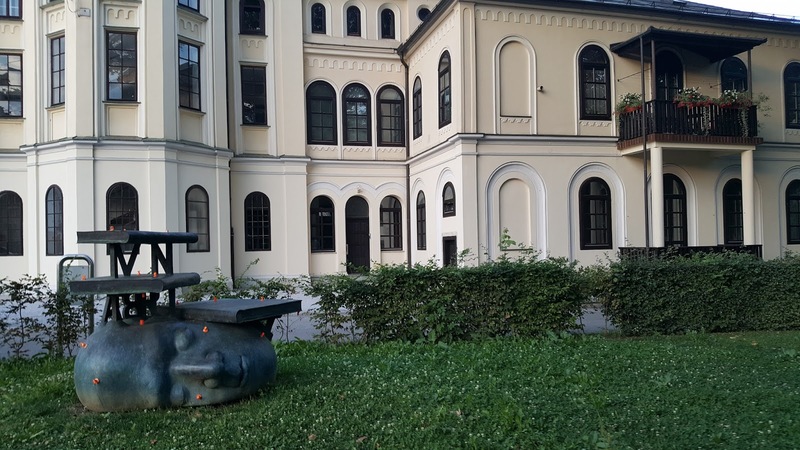 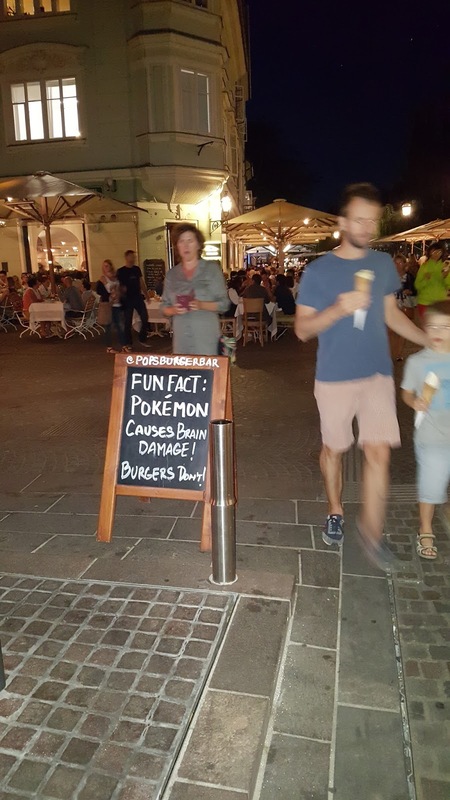 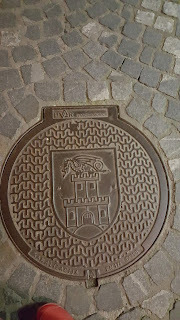 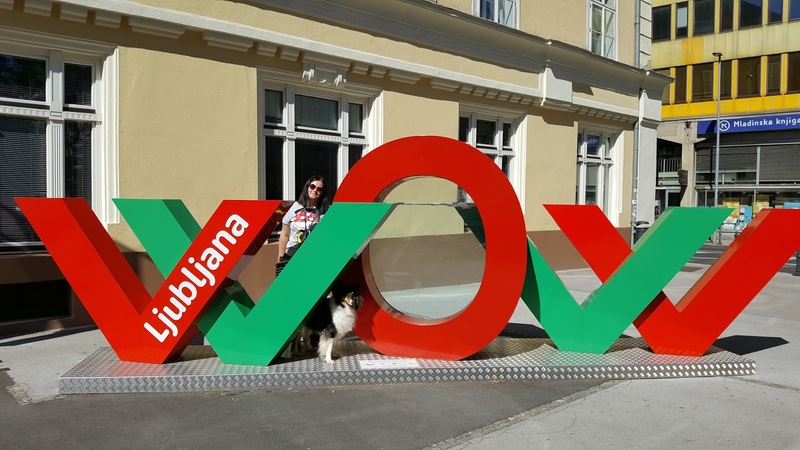 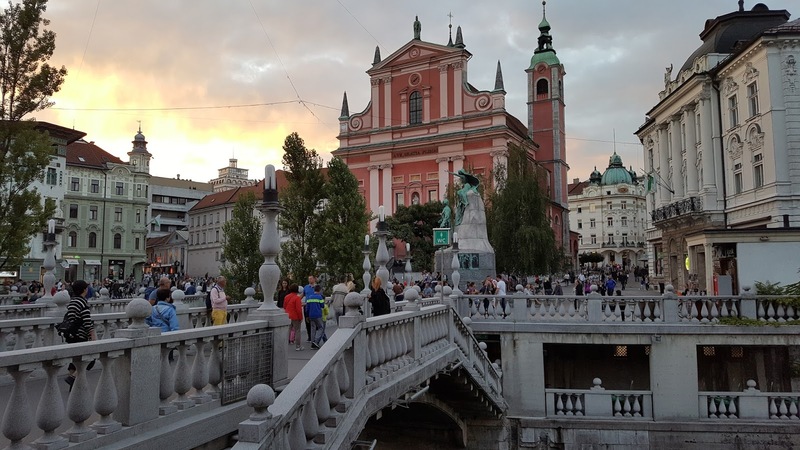 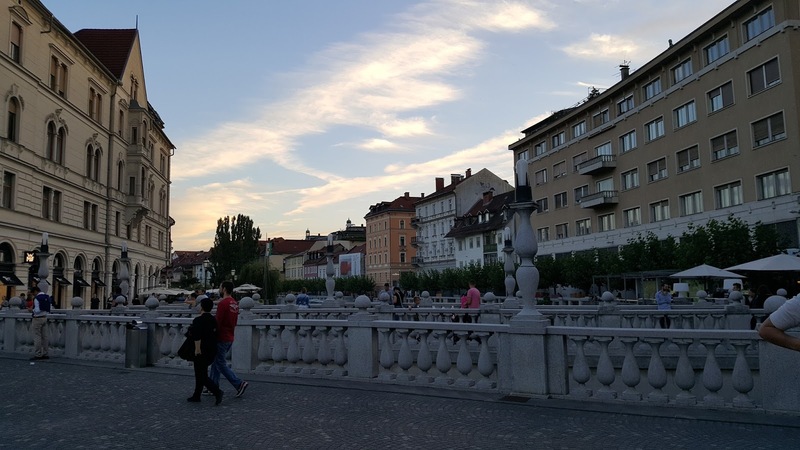 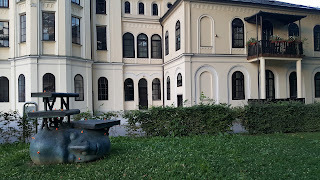 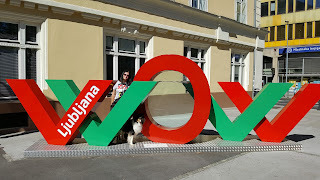 Beside that, Ljubljana is a normal city, with narrow cobbled streets and loads of history. It is worth a day or two to discover and maybe love.